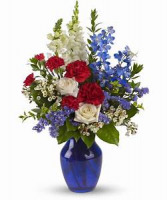 You can send a customized floral arrangement for the same price as a the ones shown on the website. What is a Georgia's Custom Design? 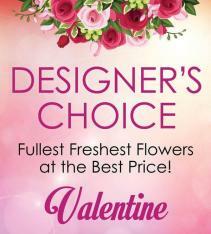 We use the freshest, prettiest flowers available and arrange them in a vase just for you! Great for any, all or no occasions. 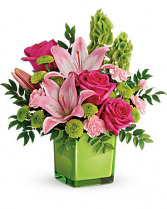 We can customize arrangements from $65. to $500.